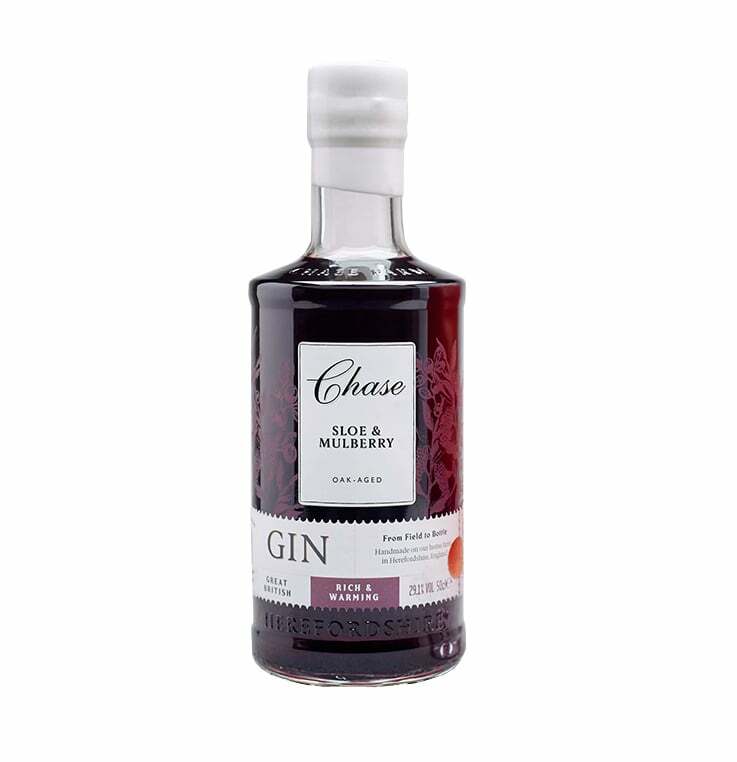 William Chase Distillery, Britain’s first and only farm to bottle sloe gin. New to Paul Roberts Wines November 2017. 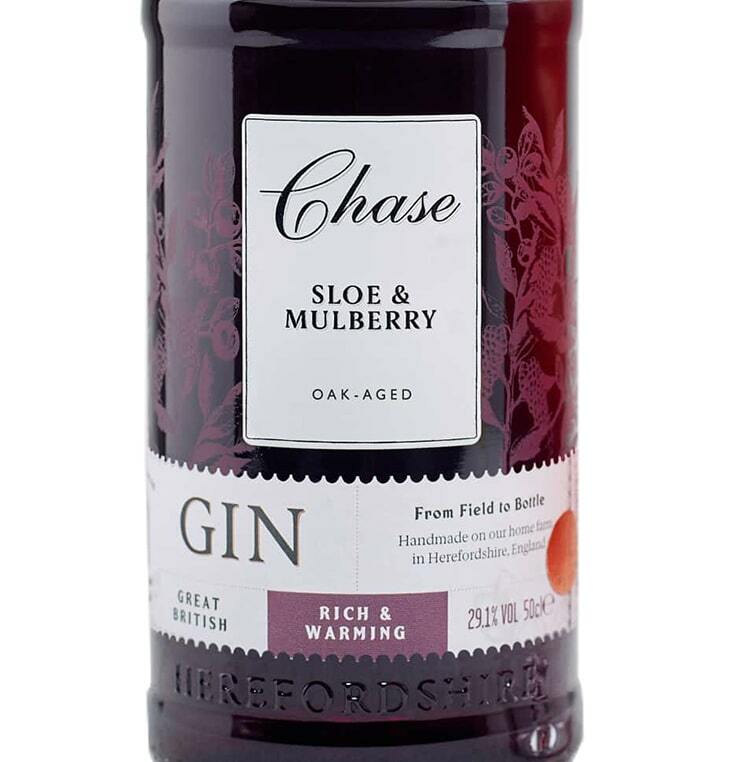 Wild hedgerow sloe berries from Herefordshire and hard to find mulberries are gently macerated in the superlative Chase GB Gin and then aged in Rhone Valley red wine casks. Gloriously warming with a beautiful balance between rich berry sweetness and a fresh tartness. Great any time of year but especially as the winter nights draw in. Sweet notes of ripe blackcurrants, redcurrants, stone fruit and rich botanical complexity. A smooth and rich mouth-feel with warm rich cassis and plummy stone fruit. Sweet and fresh, balanced with a touch of tartness. Gloriously warming with a long, fresh mouth-watering finish.